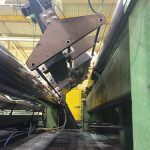 Modular Surface System | Fortress Technology Inc.
Stealth Modular Surface Metal Detectors are custom manufactured to inspect wide sheeted materials on a roll/web, such as paper, textiles and boards. 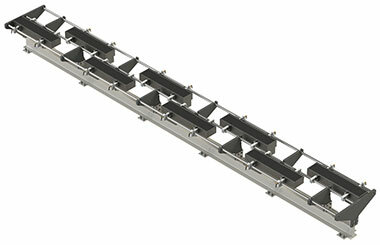 The modular system uses a unique rail mounted design with a quick connect function which enables each module to be independently placed, repositioned, removed and replaced, even while a web is present. 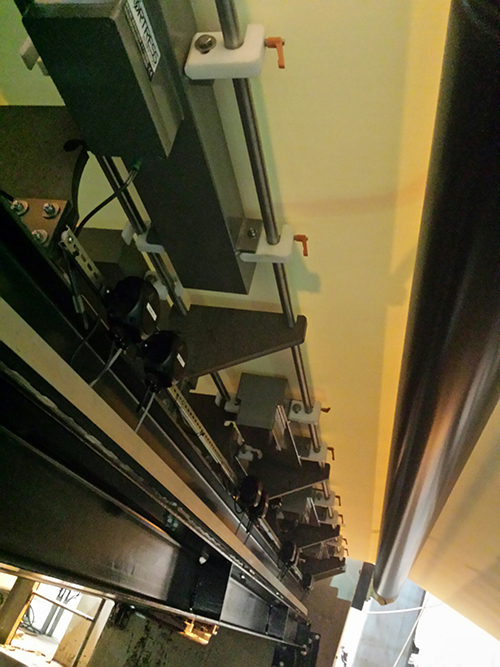 The detector and rail mount modules are built to suit any application, with an unrestricted overall system width. The modular detector is durable to withstand high speed and high performance processes, making it an extremely versatile system. The Stealth uses powerful Digital Signal Processing technology and has high sensitivity levels to ensure the detection of the smallest ferrous, non-ferrous, and stainless steel contaminants. Stealth modular detectors have built in data collection and Contact Reporter Software, making them a critical control point in preventing product contamination. 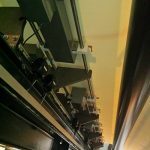 Renowned for their superior accuracy and reliability, Stealth Modular Surface Metal Detectors act as essential Critical Control Points in HACCP systems, effectively identifying and rejecting potential contamination. Please have my local representative contact me. 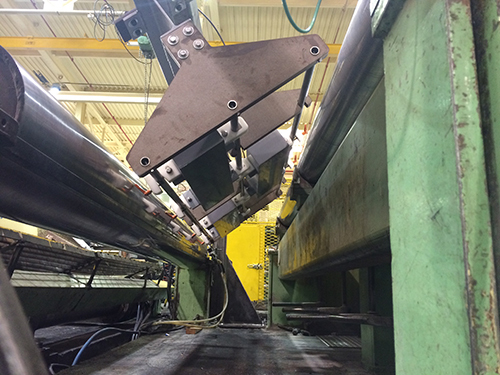 Performance testing of Metal Detection equipment is an essential part of a quality management system.